These are the most serious type of vehicle accident. Especially at high speeds, they may lead to serious damage to the vehicles as well as serious injury or death. They are often caused by distracted or tired drivers drifting into oncoming traffic. They may also be caused by impaired drivers or by bad weather conditions, such as wet roads. 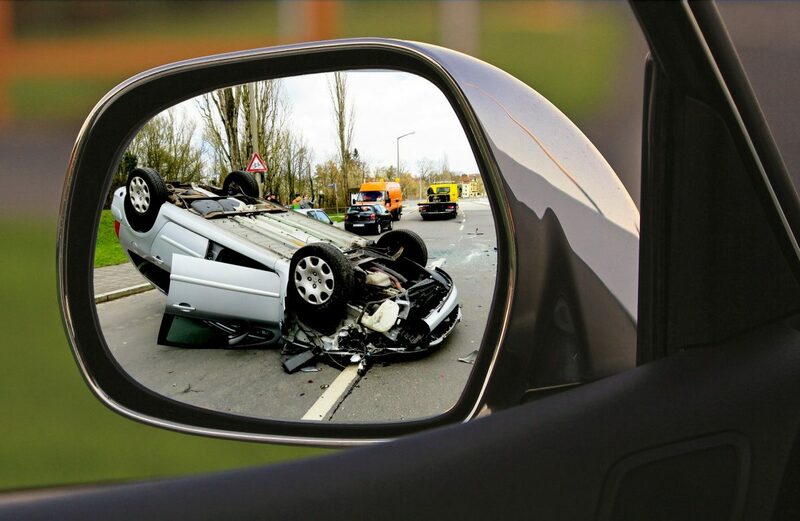 Side-impact crashes happen when one vehicle crashes into the side of another vehicle. Often, they happen when someone runs a red light, someone fails to yield to other traffic, or when someone makes a turn when there was not time to safely make the turn. Sometimes, these mistakes are caused by distracted, tired, or otherwise impaired drivers. With a rear-end collision, one vehicle crashes into the vehicle in front of it. At times, one vehicle may crash into another vehicle, pushing that vehicle into the one in front of it, causing a multi-vehicle crash. While rear-end collisions may be caused by distracted or impaired drivers, they are also often caused by weather conditions, such as wet or icy roads, as well as people slamming on their brakes when the person behind them is following too closely. With parking lot accidents, vehicles are generally going at slow speeds, so the damage may not be as extensive. They may be caused by someone backing into another vehicle or one vehicle not yielding for another vehicle. Despite the generally slow speed, though, vehicles can be damaged, and people may suffer injuries, including cuts, bruises, and whiplash. These are just a few of the types of accidents you may experience as a driver. If you were involved in an auto accident, contact us. We will pick-up your vehicle, handle the repairs, talk to your insurance company, and even help you get a rental vehicle if needed.